Ever wonder what goes down at an e-commerce packaging conference? I didn’t think so, but here it is anyway. 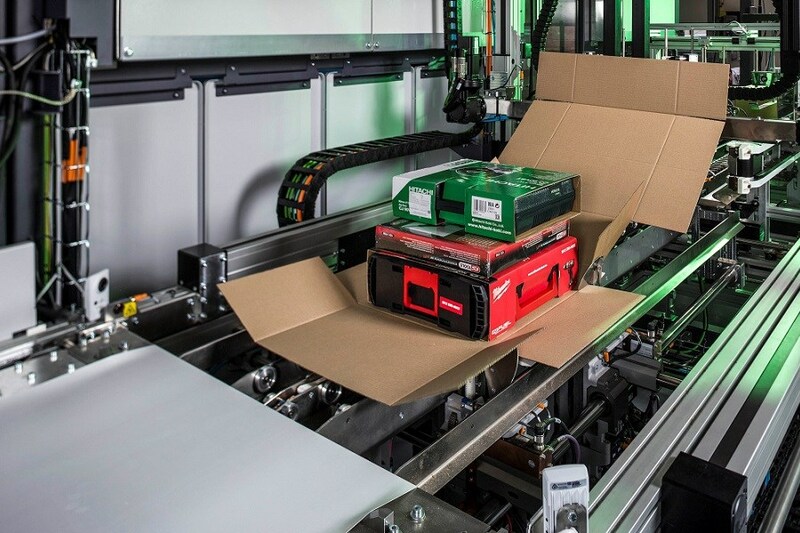 Neopost Shipping’s CVP500, for example, is a fit-to-size auto-boxing technology which measures, constructs, tapes, weighs and labels each parcel in one process. 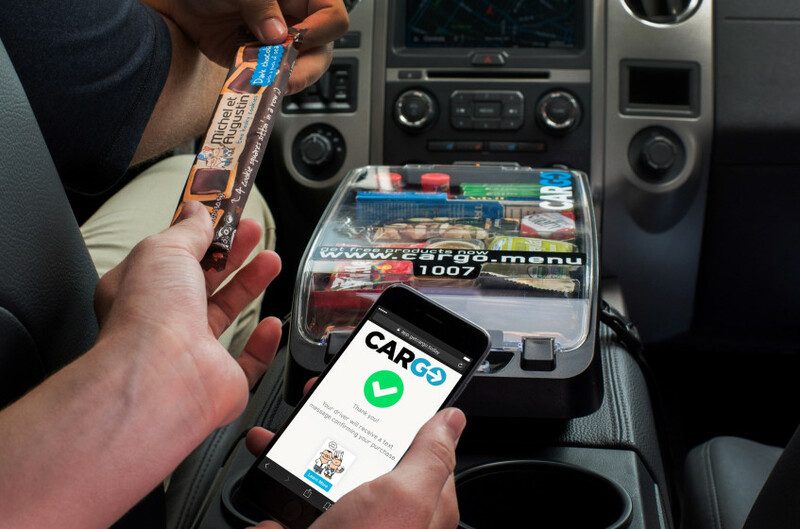 Crucially, the machine recognises the size of the items and customs makes the right sized box within about 7 seconds, eliminating the need for too much void filler, and saves space during transportation (thereby also saving emissions). However, not all of the discussion on the rise of e-commerce was uplifting and inspiring. Mars, a company which makes its money based on impulsion, was quick to admit that e-commerce poses a real threat to their core business model. After all, who is going to order a single Mars bar on Amazon to be delivered within 1–5 working days? Nevertheless, the speaker was quick to present new ways of harnessing the digital wave to ensure people will still be able to have that chocolate bar that they actually-didn’t-even-really-want-in the-first-place-but-then-they-saw-it-at-the-till-and-before-they-knew-it-they were-wolfing-down-their-second-Twix-stick. Another method of staying ahead in the digital age is by using the internet to deploy brand activation strategies. One of Mars’ brands Snickers partnered with 7–11 stores in Australia as part of their ‘you’re not you when you’re hungry’ campaign. 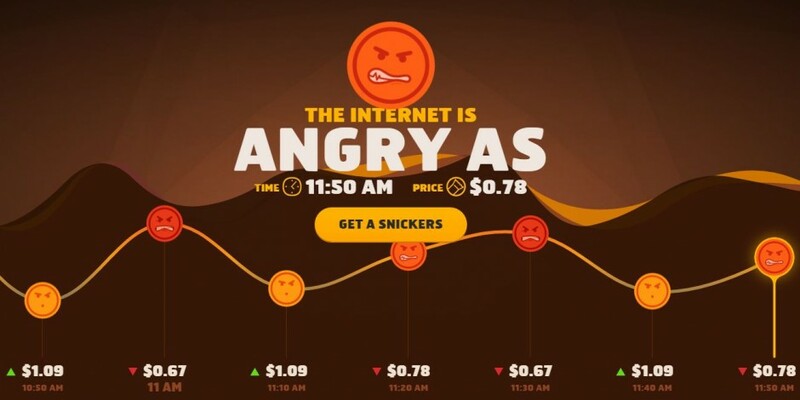 Prices of Snickers either increased or decreased in reverse correlation with how angry the rhetoric of the internet was. How’s that for the right incentive? Selected household goods are delivered and then collected to be cleaned, re-filled and used once more. E-commerce has already fundementally shifted many individuals’ purchasing behaviour. With this structural shift comes the opportunity to innovate with sustainability at the helm. 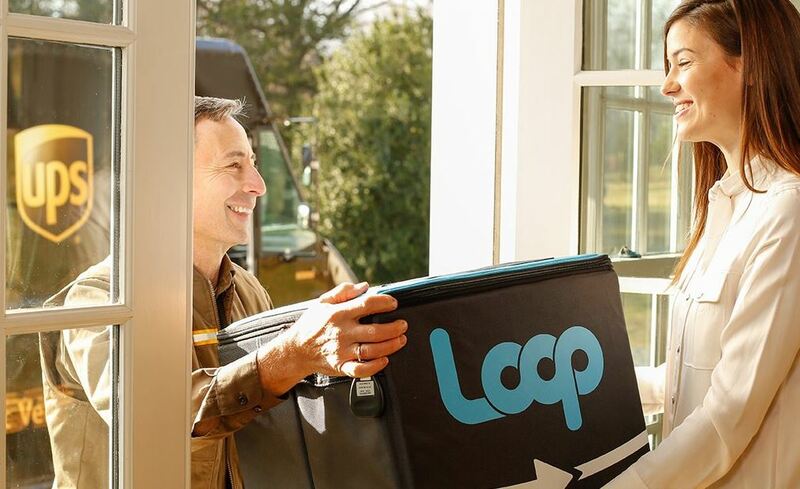 Initiatives such as Loop, a circular shopping platform that has partnered with brands to transform everyday essentials from single-use disposable to durable, might just change the game entirely. Loop has partnered with major brands to create containers such as these to be delivered, used, returned, cleaned and reused many times over. An article written by Michelle Haworth. This article is also available on our Medium page.